Hi, I’m Daniel, once again. 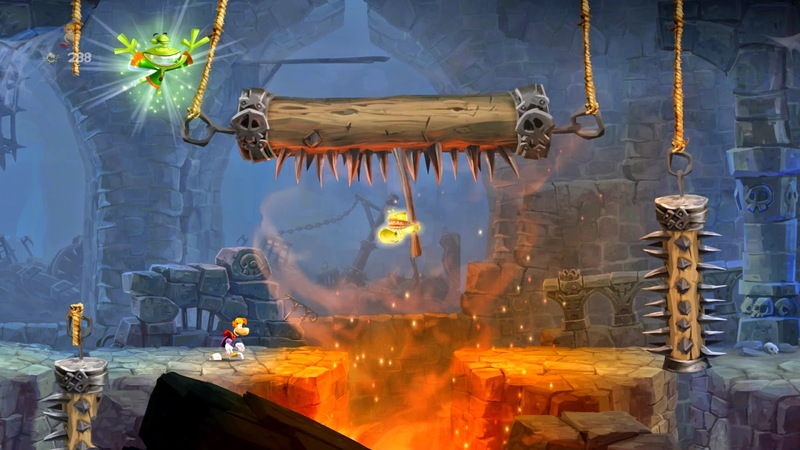 This time, after rather a bit of time, i want to write about two games i have played lastly. 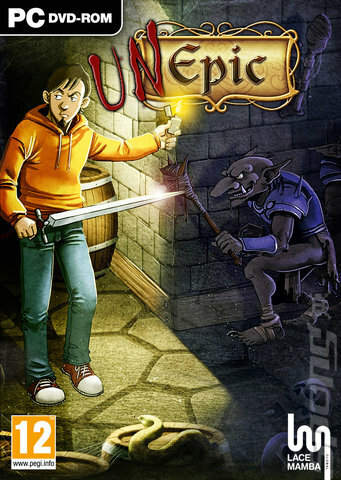 One is Crypt of the NecroDancer, and the other, the Spanish gem UnEpic. Hope you enjoy! Have you ever played or heard about The Binding of Isaac? Well, if you have, this game is of that kind. If you haven’t, the main concept is that you play different games (or runs) in the same save. 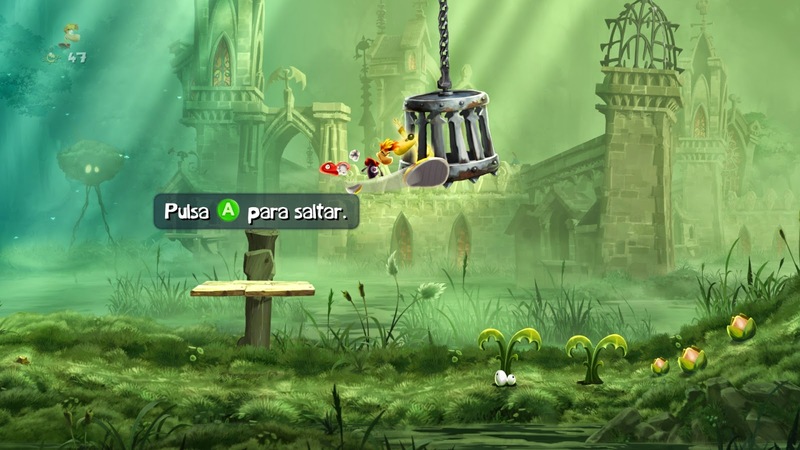 You unlock objects as you collect diamonds in those runs, and the objects you unlock can be bought for coins in the following runs. What makes this game special is that all the movements of yours and the enemies are marked by a rhythm of a background techno music. If you don’t pass the screen you are in before you that background song ends, you loose. It is a difficult concept to explain, but easy to understand. 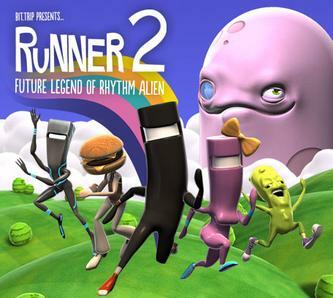 If you like music, rhythm and “run-based” games, try this one! 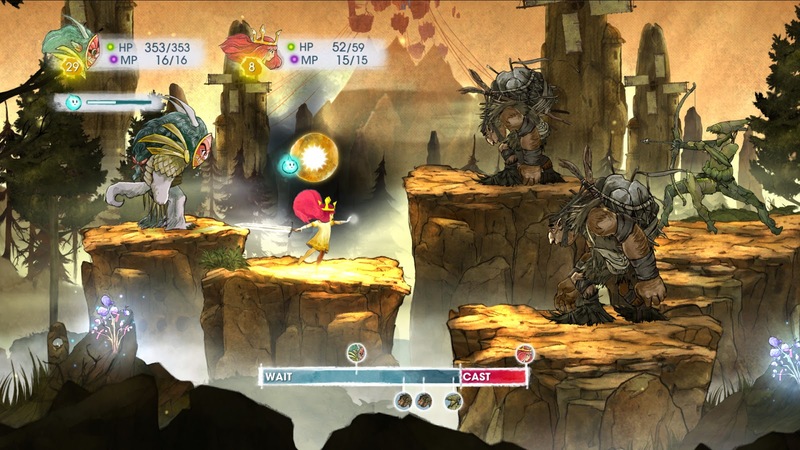 There are a lot of weapons, mechanics, spells, levels… and a lot of different enemies. 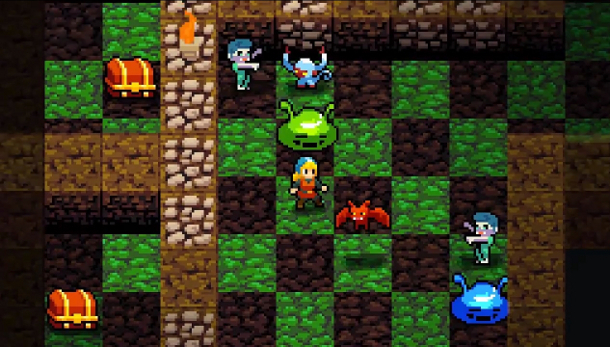 If you like old-school role games, or just want a good dungeon to beat, this game is for you!. Hope you enjoyed both reviews. I’m sorry I haven’t written so frequently lastly, but this might be the second last I write this course. Anyway, see you next time!. 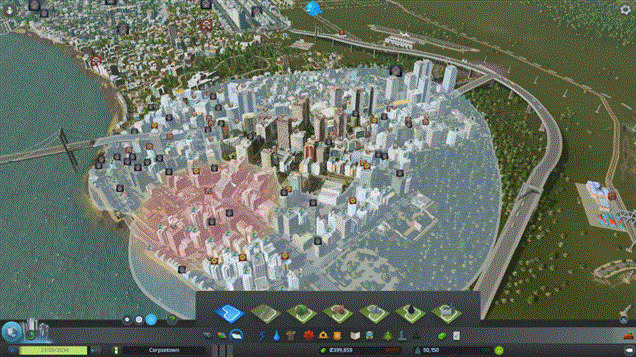 • Whereas SimCity simulates traffic and the life of your city by means of complex algorithms (i.e. : in a zone there are 100,000 inhabitants, so traffic is 70. 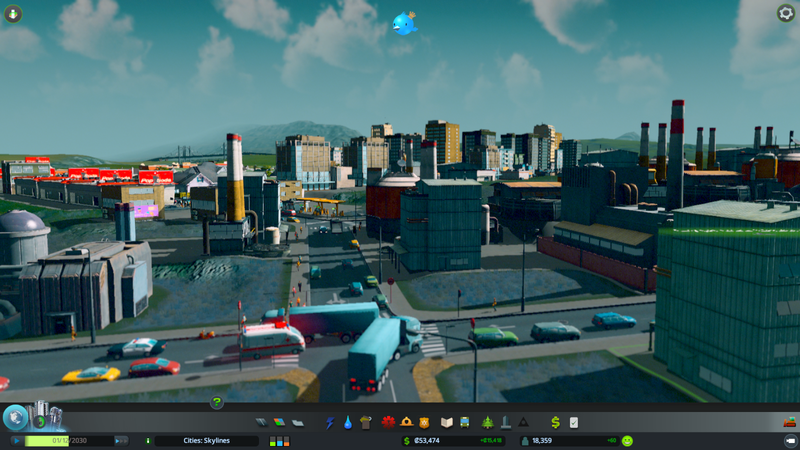 If the road besides only holds a traffic of 60, that road jams), Cities Skylines simulates every person in the city individually (in fact, you can change their names, the names of their cars, etc. ), and those people take their vehicles, and those vehicles, if they are too many, eventually jam the roads. This concept, yet leading to unrealistic situations, is to me awesome. 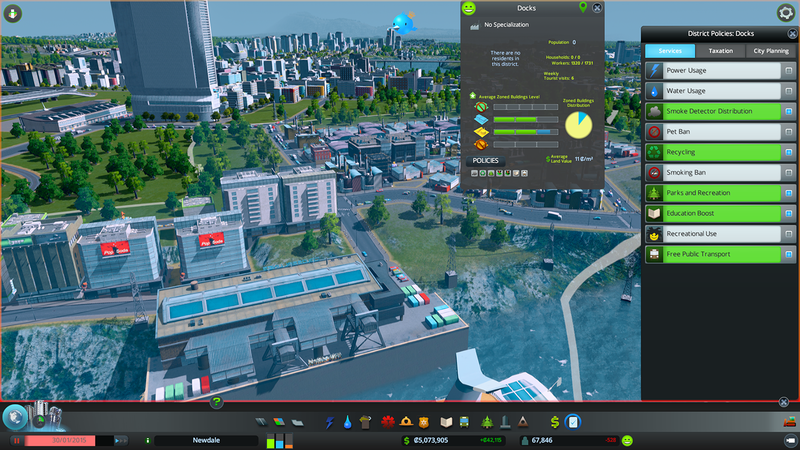 • Cities Skylines has pretty decent district mechanics. You can design your own districts, and make specific laws for those districts. Industrial areas can be classified as regular, oil industry, wood industry, agricultural industry and mineral industry. Each industry has its own characteristics, and use up its own natural resources. For example, in order to make wood industry, you need forests; to assign successfully oil industry, you need to have oil deposits inside your city limits; etc. Finally, regular industry consumes all those prime resources in order to make products for your commercials to sell. Also, there are a punch of different laws you can apply either for your entire city or just for a specific district. • MODS! 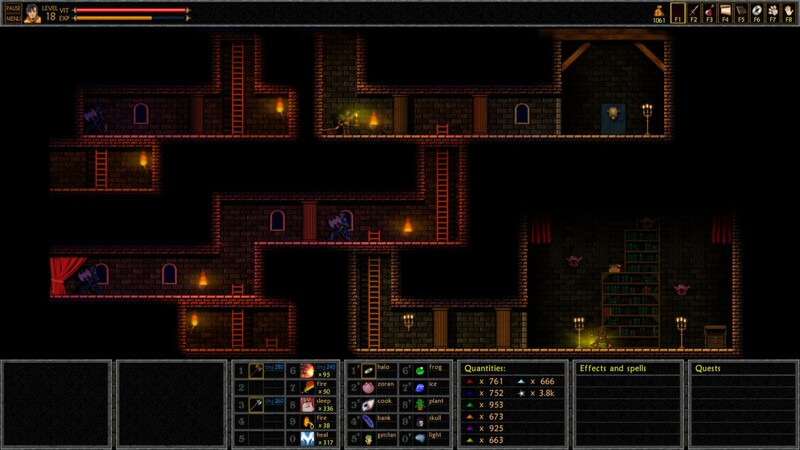 : Yes, that’s right: it is Steam Workshop compatible. In fact, you can not only make mods that modify gameplay experience itself, but also you can download through it community­made buildings, plazas, road intersections… And if you are likely, you can also make your own to share them with the community! It is a fact that there will be always a person that spends more hours than you in a game, and with this system you can benefit from it, as you may find “perfect” intersections, or morbidly ideal city plans. This feature is one of the best in the game. The only thing I see you would prefer playing SimCity is that, as mentioned, traffic and city planning in that game is much more realistic, that you can trade with your neighbours and, of course, multiplayer. But anyway, if you are a fan of city ­planning games, you must buy this one! 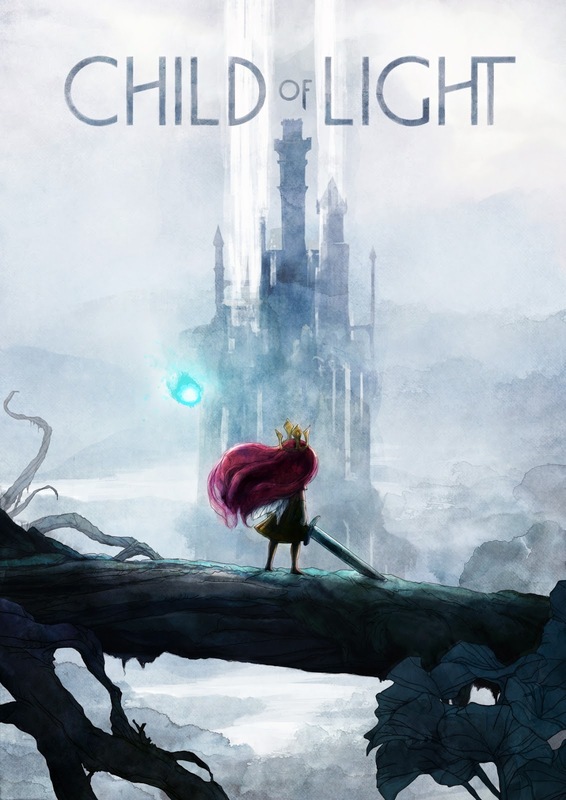 Child of Light is a JRPG-ish, turn-based combat, graphical adventure fairy tale which I enjoyed a lot: every single minute I played. 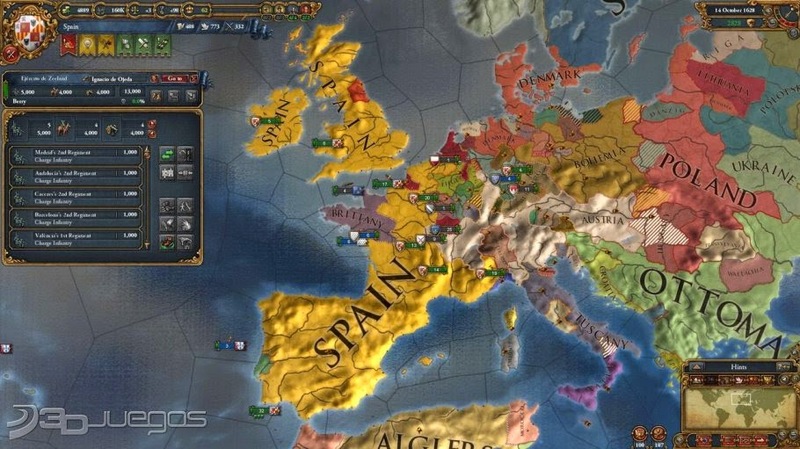 It makes us play as the daughter of an archduke of Austria. After the Holy Week celebrations, she falls ill and dies, but then she resurrects in a fantasy world. There she finds new friends, such as Igniculus, a “firefly”, or so she thinks it is. Eventually, the story ends in a dramatic climax, with an epic boss fight, and I think no one will regret to have played the game. 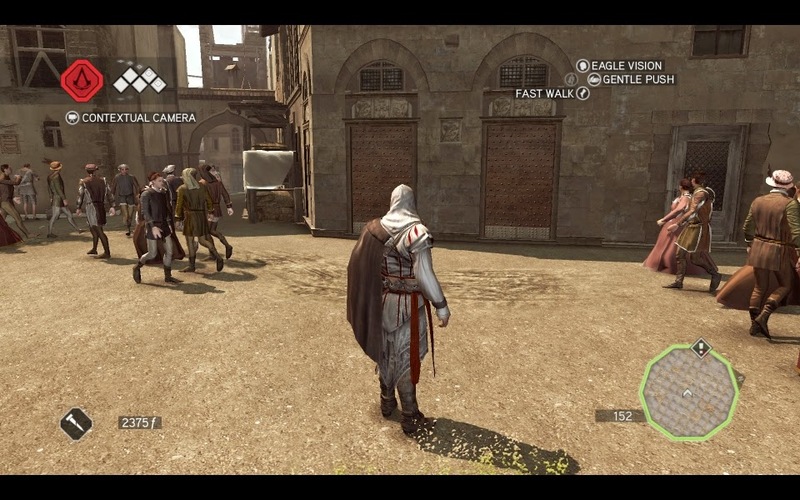 The turn-based combat system is something many people dislike. I was one of them. 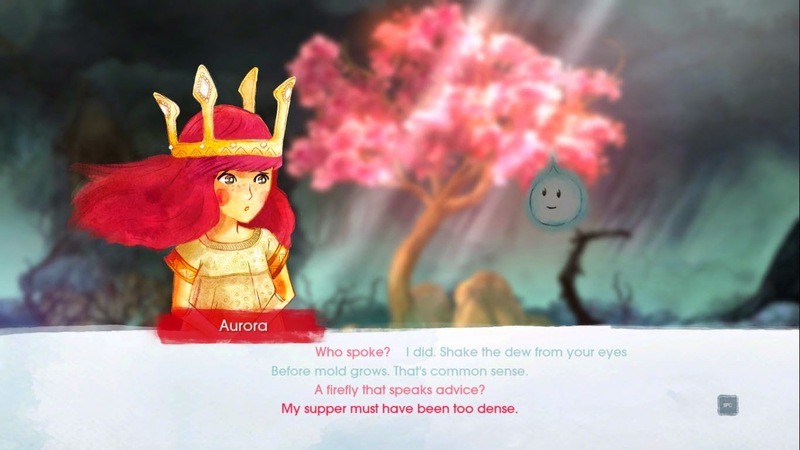 But Child of Light focus this concept in a different way. You can move Igniculus and make him bright to blind your enemies, and so slow them; or rather make it bright over your allies to heal them. 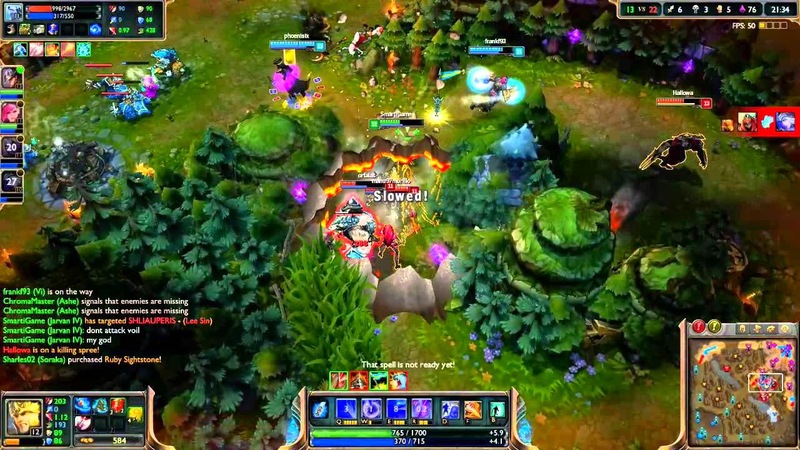 Moreover, you can interrupt enemies attacks by attacking them when they are casting their abilities. The combination of all this mechanics make the combat system in this game very dynamic, and enjoyable no matter if you like turn-based combat or not. I think it’s also important to say that all the dialogues are in verse. I know some people are not keen of that, but I didn’t dislike it. Many characters, that make variety in terms of combat. A vastly dynamic combat, even though it being turn-based. Side-quests (which is a “pro” taking into account that this game is about 10h of play). All the dialogues are written in verse. It is a fairy-tale story. It is too short for its quality. Even if you like verses, it makes understanding the main thread of the story very difficult. In some computers (like mine) it is bad optimized, and you can do nothing to improve its performance. Best Action/Adventure: Middle Earth: Shadows of Mordor. Best Sports/Racing & Best Family game: Mario Kart 8. Best Online Experience & Best Soundtrack/Score: Destiny. Developer of the Year: Nintendo. Valiant Hearts: the Great War is the one I liked most and, so, I think it is the one which deserved the most its award. 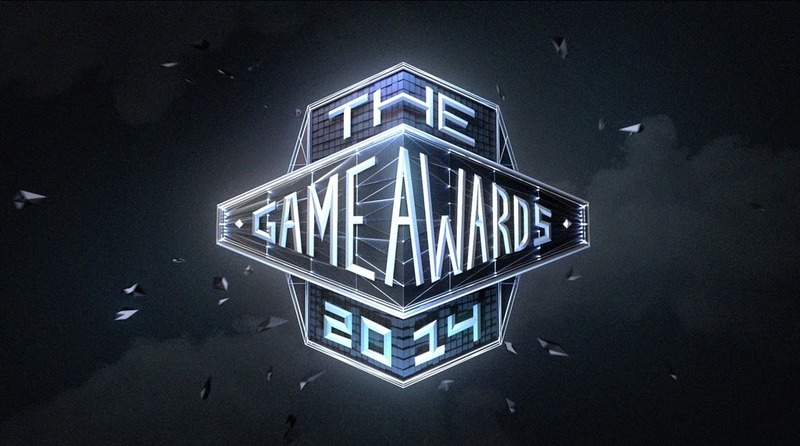 What about YOU?What game do you think it deserves the most its award? What game would you include in the list? What games are your top 5? Hi, my name is Daniel, and I will be in charge of the Gaming section. This section will talk about games (obviously), consoles, games conferences, and so on. The first thing I want to talk about is kind of a presentation: What games do you like more? I’m going to write my top 5 games, and a short review of them. Why don’t you to do the same downside in the comments? 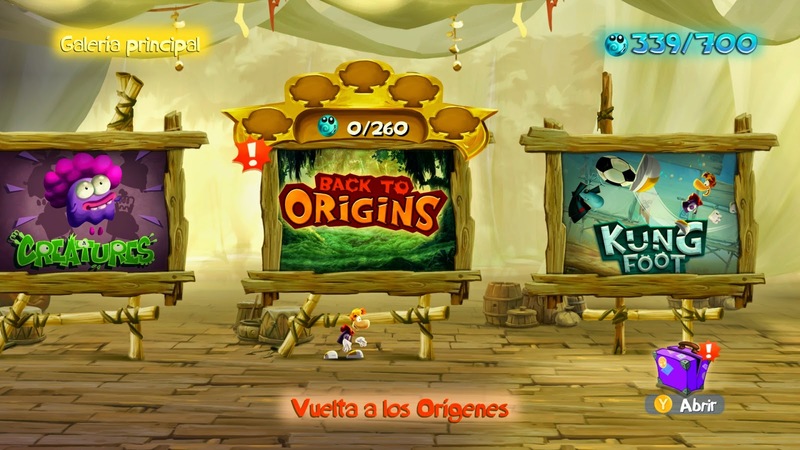 :D.
I don’t like this game because of the popularity it has achieved. Though, I am willing to include it in the first place because it changed my gamer life forever: it was the first “serious” game I played, and introduced me in the world of gaming. P.S. 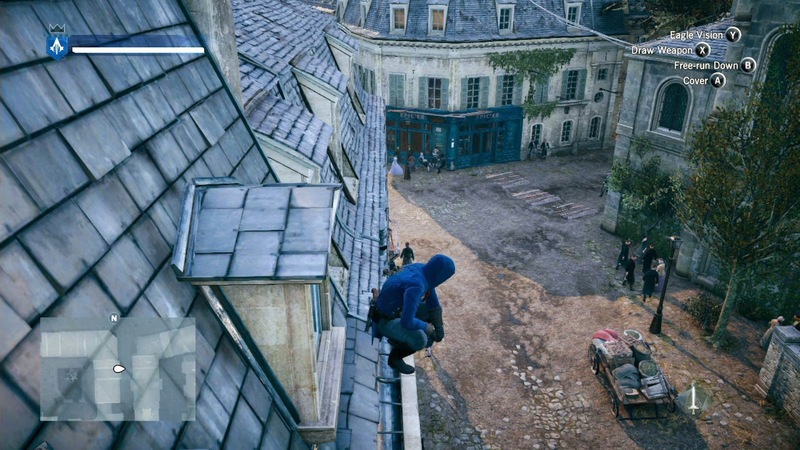 : I don’t think this game needs a review :P.
AC is a Third Person game, which develops from a medieval to a 18thcentury atmosphere. 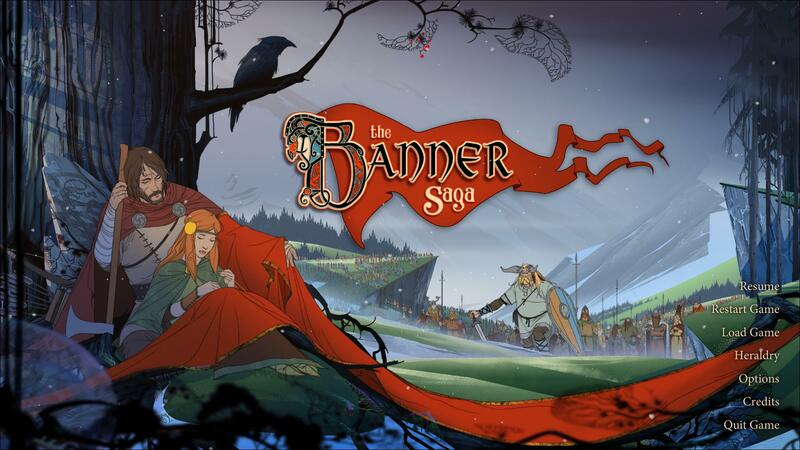 It has a very impressive story, but not so much replayability. If you like history, stealth and action, you will definetly love this game. This game did more or less the same to me that Minecraft : it was the first AAA I played in my life. Since then, I started playing big games, such as Skyrim, Mass Effect, etc. LoL is, as almost all of you may know, the nº1 played game in the world. In its genre, it is the best on the issue of strategy, but it is closely followed by Dota 2 in terms of action. 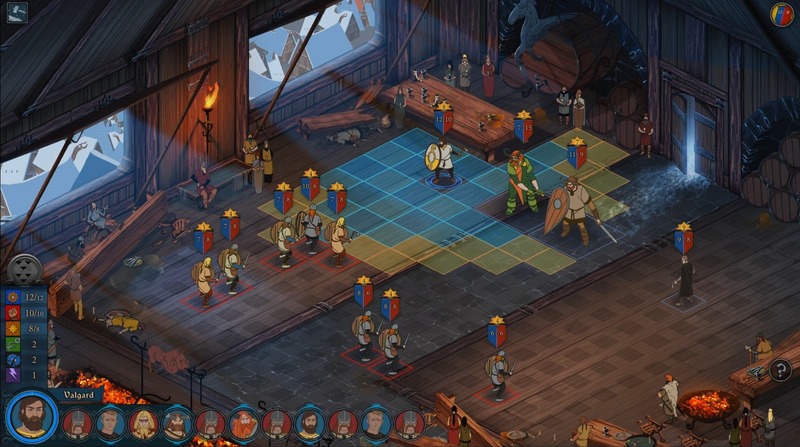 This action RPG MedievalFP has a vast open world, in which you would even get lost if it wasn’t for the map provided. Has almost infinite missions to acomplish. If you get to finish them all, you can always mod it for MORE missions to do. 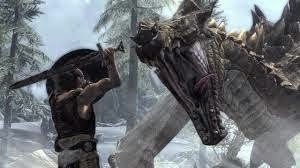 Because of all the former reasons and one more: you can kill a Dragon face to face! ; this is my 4th game. 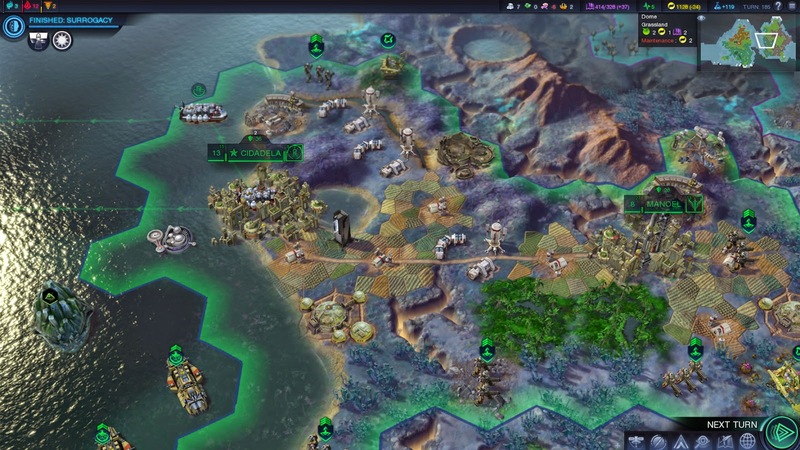 These games are Grand Strategy games (Risk style) which are extremely complicated, but as addictive as difficult. If you like strategy games and because of any reason you don’t knew about it, go and try it know. I want to mention this game because it was the very first game i have ever played, and, as a child, I spent some afternoons playing it. What are your Top 5 games? And what games changed your gamer life?